I Was in an Accident and Have Neck Pain—Should I See a Chiropractor? 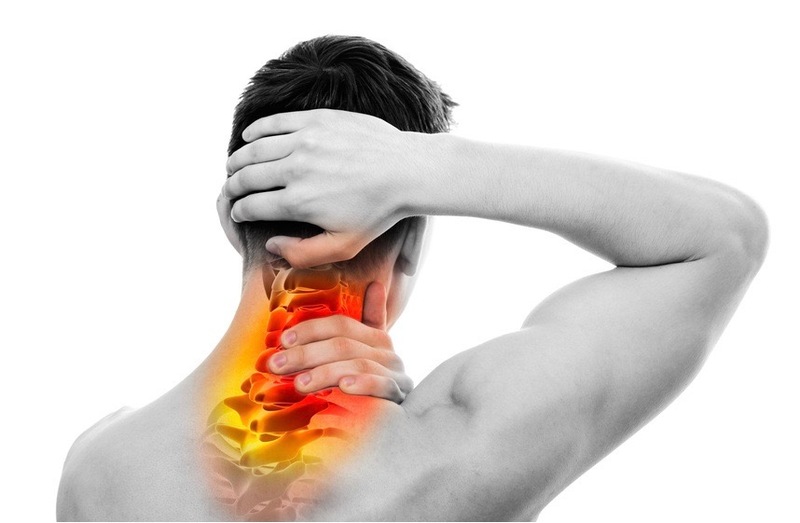 Neck pain following a car accident is common. Whiplash will undoubtedly cause neck pain. If the initial pain following your accident doesn’t get better after 2-3 days, it’s time to make an appointment with a chiropractor. Severe pain when looking right or left could mean that you have a neck problem that’s not whiplash. A chiropractor can diagnose and then treat the real cause(s) of your pain. Tingling, numbness, and/or weakness are signs that the nerves in your neck have been pinched or damaged, and that you need to see a chiropractor. Neck pain following a car accident should never be so great that it requires the use of frequent over-the-counter pain medication to get you through your day. A chiropractor can help relieve your pain the right way. If you can’t get up in the morning or go to bed at night, your neck is way too stiff and you should see a chiropractor loosen it. If you have any of the above-mentioned problems, please don’t hesitate to contact Anderson Chiropractic. Our team of trained chiropractic specialists will help you start feeling better right away.